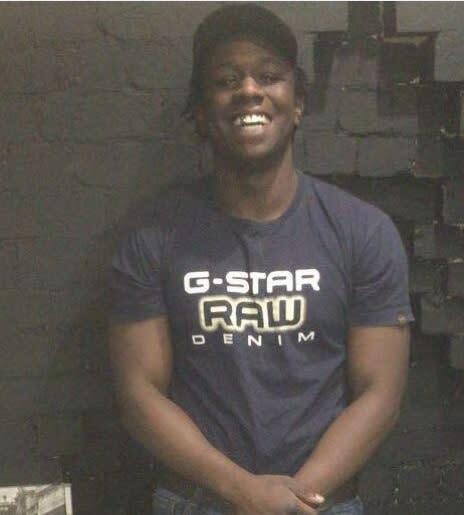 Detectives investigating the murder of a man at Vincent Road, Wood Green can now name him as Kamali Gabbidon-Lynck, aged 19. Detective Chief Inspector Simon Stancombe of the Homicide and Major Crime Command said: “The investigation into Kamali Gabbidon-Lynck’s death is moving at a pace. “We know that an attack at Hollywood Green began a chain of events that ultimately ended in murder. The two victims were chased to Vincent Road by males on pedal cycles and a 20-year-old male was stabbed and shot on the street. "Kamali was chased into a hairdressers where he was cornered by the suspects and attacked, sustaining the knife wounds that would end his life. "I know that there were a lot of people that witnessed at least part of this incident and I know that many of those people will be afraid to come forward and speak with police – I urge those people to make use of the anonymous services available to enable my officers to remove these violent criminals from the area where you live, work or socialise. “Who are the males on the bikes? Do you know their names? Did you hear shots fired? Even more important, do you have footage of any stage of this tragic incident? If you do please share it with us by visiting ukpoliceimageappeal.com. Officers and the London Ambulance Service (LAS) attended. 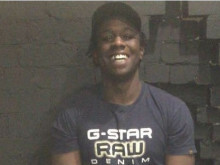 Kamali Gabbidon-Lynck and a second male, aged 20, were both found suffering from stab wounds. Both injured males were treated by paramedics before being taken to hospital, but despite the efforts of doctors, 19-year-old Kamali was pronounced dead shortly after 03.00hrs. The condition of the 20-year-old male is no longer life threatening. There have been no arrests. Enquiries continue. Officers will be conducting an anniversary appeal this Friday evening between 7pm and 9pm in the Hollywood Green area. Anyone witnesses or anyone with any information is asked to call police on 101 quoting CAD 7309/22feb. You can also call Crimestoppers anonymously via 0800 555 111 or tweet information to police via @MetCC or online at www.met.police.uk. To pass on information anonymously online young people can also visit the youth website "Fearless" https://www.fearless.org/en/give-info.